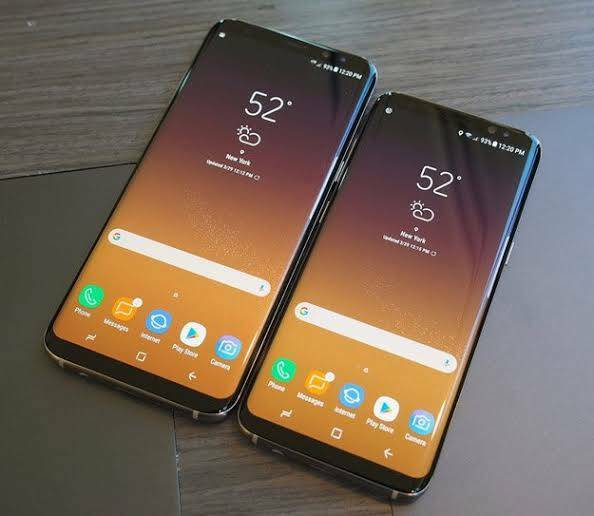 The Samsung Galaxy S9 are the devices of the moment. Top of the range that in a very short time have been able to attract the attention of many consumers thanks to an innovative design and latest generation technical features capable of satisfying every operation. In today’s tutorial, we show you how to improve the sound quality of the Galaxy S9 and S9 Plus by following the easy and fast steps. 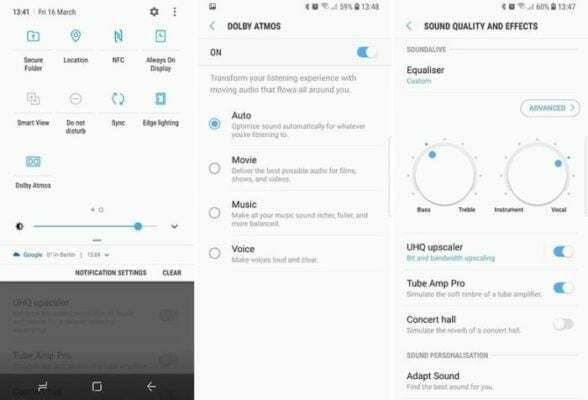 In order to improve once and for all the sound of your S9 or S9 Plus there are new options like the Dolby Atmos that can be reached directly from the drop-down option. Among other things, in the ‘Settings’ menu, we also have new controls and audio customizations. Also you can find other known options to be able to manage Bluetooth audio separately. Thanks to the introduction of the new Bluetooth 5.0 standard, you will be able to quickly pair two Bluetooth headsets and listen to your favorite tracks at the same time. You only need to activate the Dual Audio mode from the Bluetooth settings and you’re done.